Salmon is a good source of biotin and protein, along with omega-3 fatty acids, which reduce inflammation, and promote healthy, moisturized skin. 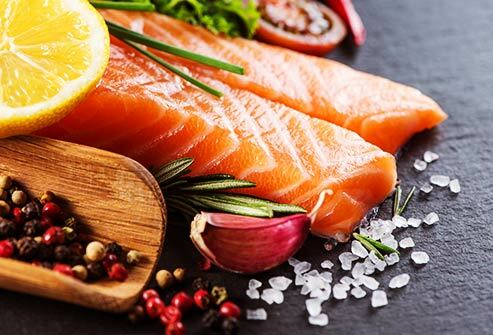 Omega-3s’ inflammation-reducing effects are also good for your nails, as inflammation impairs the healthy development of your nail plate. 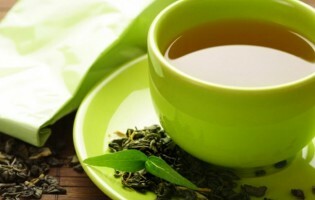 Drinking green tea has many benefits, and one it is its antioxidant properties. Antioxidants battle free radicals that cause damage to cells, including those of hair and nails. 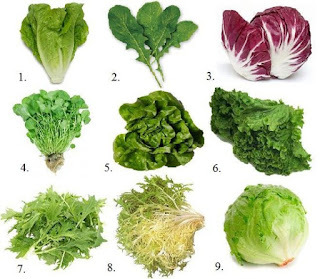 Magnesium is readily found in leafy greens, which is a mineral that fights against stress, such as nail ridges and thin hair. 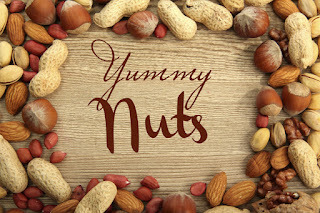 A wide varieties of nuts are great sources of zinc. Recent studies have shown that zinc can help prevent hair loss by increasing the strength of hair follicles. Antioxidants help protect your body’s cells against free radical damage, this damage increases stress hormones and inflammation, which impacts all cells in the body, including those in the hair and nails. 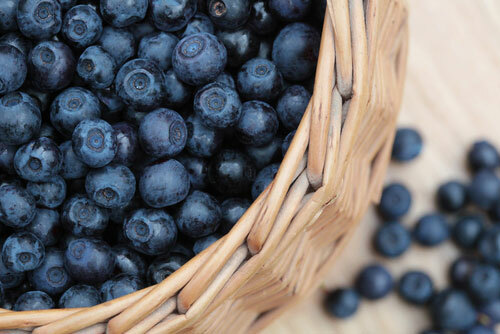 Blueberries have one of the highest antioxidant properties of all fruits.